Using a pre-programmed iAssign Tag, the operator can wirelessly enter his name into an instrument simply by tapping the tag to that instrument. Now all data recorded in the instrument will be tagged with the user’s name. 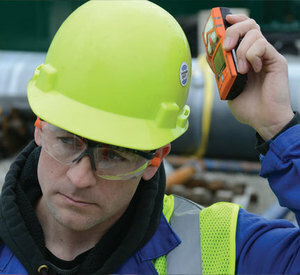 This allows users to carry different gas monitors each day while still having a clear data record of who had an instrument when it went into alarm. 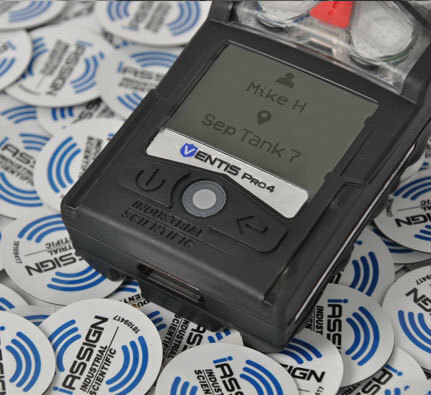 iAssign Beacons continuously broadcast a programmable site identifier and permission level, which enables Ventis Pro Series instruments to automatically record locations in real time. 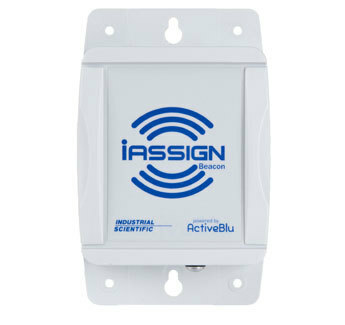 iAssign Beacons allow you to send out real-time, site-specific reminders to your team, set access permission reminders, and automatically track data logged events, making it easier to analyze your data and prevent hazards in the future. Spend less time investigating problems by knowing who and where: Locate problem sites across your facility; add worker and location names to your data logs; stay compliant with clear and accurate record keeping; and collect consistent site recordings when technology like GPS is not available. ​How does iAssign Technology work?